There are myriad factors for 0xe06d7363 errors. 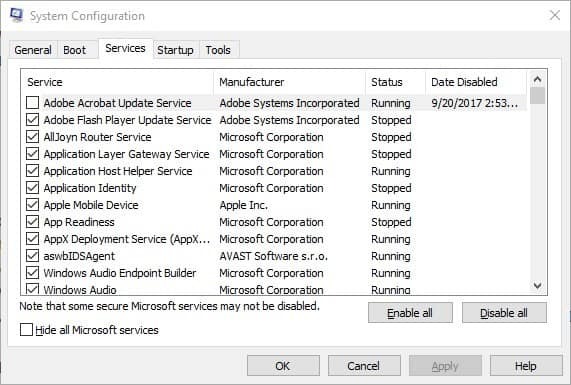 This error can arise due to conflicting third-party software scripts, malware, pending software updates, file conflicts, etc. As such, there are also numerous potential fixes for the 0xe06d7363 issue. 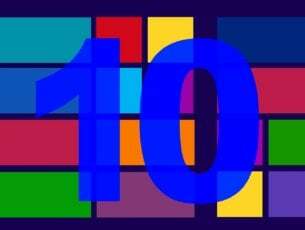 Here are a few resolutions that might fix exception error 0xe06d7363 in Windows 10. As Windows system errors are often due to malware, an anti-virus scan might fix exception error 0xe06d7363. 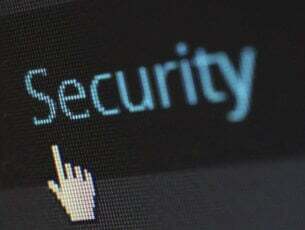 This software guide lists some of the most effective anti-virus utilities for Windows. Avast, BitDefender, Kaspersky and Norton are among the more highly rated utilities, and they have freeware (or at least trial) versions you can purge malware with. Alternatively, run a scan with Malwarebytes, which you can add to Windows from this website page. Junk files waste hard drive space and might even generate file conflicts. As such, deleting temporary junk files might help resolve the 0xe06d7363 error. Even if erasing temporary files doesn’t make much difference, it’s still good system maintenance. You can delete junk files with the freeware CCleaner as follows. 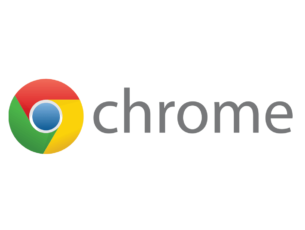 First, click Download on this web page to save CCleaner’s installer to a hard drive folder. Open CCleaner’s setup wizard to add the software to Windows. 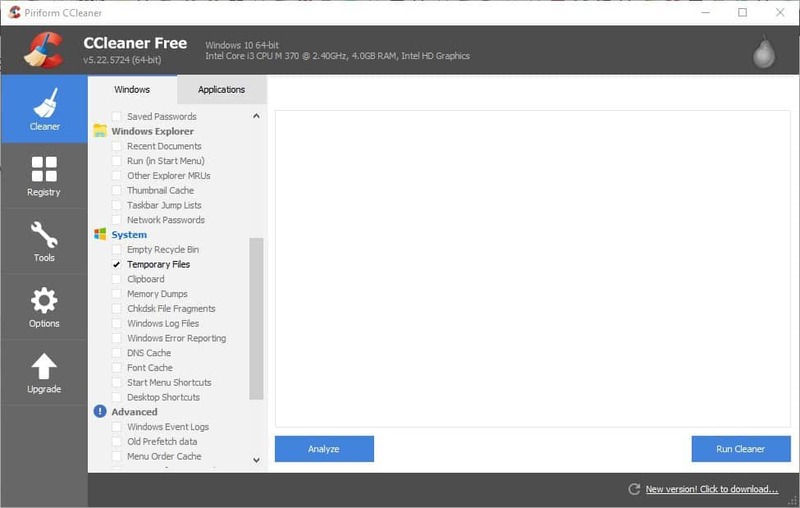 Open CCleaner and click Cleaner on the left of its window. Select the Temporary Files check box on the Windows tab. 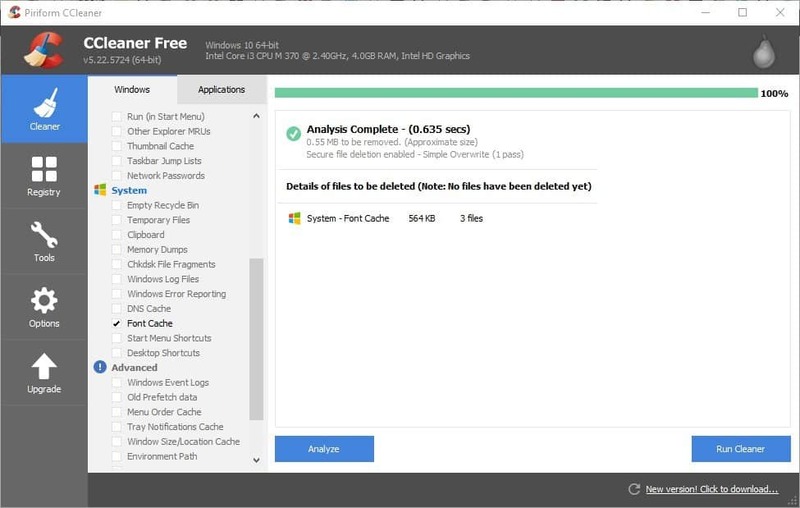 Pressing the Analyze button will give you an overview of how much disk space CCleaner will free up when it deletes the files. Press the Run Cleaner button and click OK to erase the files. The 0xe06d7363 exception errors are often due to conflicting third-party software scripts undermining programs. Consequently, booting Windows without any third-party services can be among the more effective remedies for error 0xe06d7363. Removing third-party services from the Windows startup will minimize potential software conflicts. 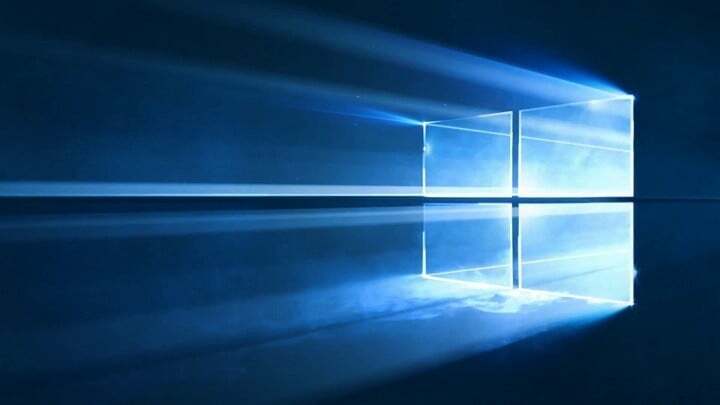 This is how you can disable non-Microsoft services for a clean boot. Open Run by pressing its Win key + R keyboard shortcut. Enter ‘msconfig’ in Run’s text box and click OK to open the window in the snapshot directly below. Click Services to open the tab directly below. Select the Hide all Microsoft services option to remove the more essential services from the list. Press the Disable all button to deselect all the third-party service check boxes. Press Apply > OK to close MSconfig. Press Restart to reboot Windows. You can also remove software from the Windows startup. Press the Win key + X hotkey, and select Task Manager on the menu. Click the Start-up tab to open a list of startup software. Now select superfluous startup software and press Disable to ensure the programs don’t start with Windows. Restart your desktop or laptop. Try running software in Safe Mode instead. That’s a Windows mode limited to essential services and programs only. You can run a program in Safe Mode as follows. To start Windows 10 in Safe Mode, press the Power button. 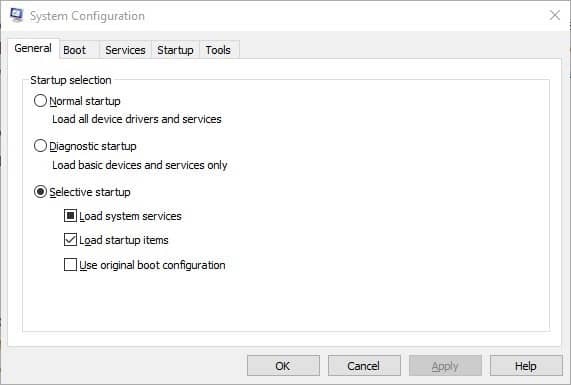 Select Troubleshoot, Advanced options and press the Windows Startup Settings button. Press the Restart button to reboot Windows. After the system reboots, press the F4 key to select Safe Mode. Open the same software that was previously crashing. 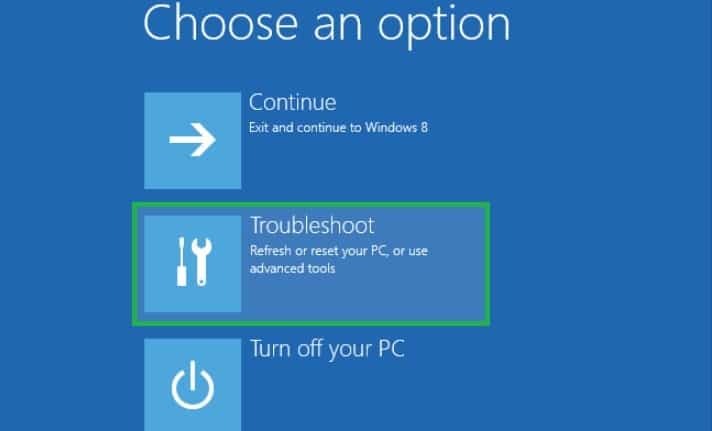 If a recently installed third-party program is responsible for exception error 0xe06d7363, the System Restore tool might resolve the issue. System Restore will remove all the software you added to Windows after a restore point and undo system changes. You can probably restore Windows to a date when you weren’t getting any 0xe06d7363 software errors. Open System Restore by entering ‘restore point’ in the Cortana search box. Click Create a restore point to open the System Protection Control Panel tab, which includes a System Restore button. Click System Restore to open the System Restore utility. You can open a list of restore points by selecting the Choose a different restore option and clicking the Next button. Select the Show more recent restore points option to expand the list. Choose a suitable restore point to revert Windows back to, and press the Next button. Click Finish to restart and restore Windows to the selected date. If the 0xe06d7363 error occurs when launching one specific program, consider reinstalling the software. Reinstalled software will always have a fresh configuration. You can uninstall the program via the Programs and Features Control Panel tab. However, third-party uninstaller utilities remove software more thoroughly and erase leftover registry entries. 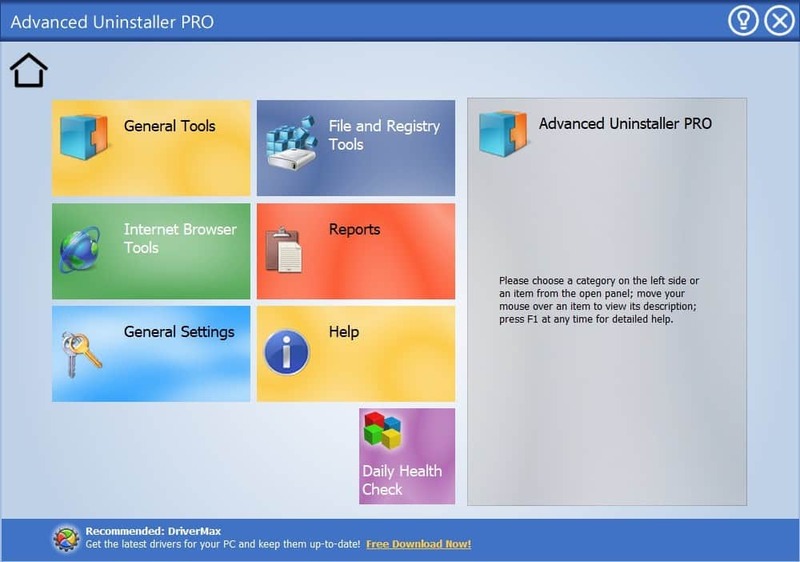 This is how you can uninstall a program with Advanced Uninstaller PRO. Press the Download Now button on the Advanced Uninstaller PRO homepage to save the utility’s setup wizard. 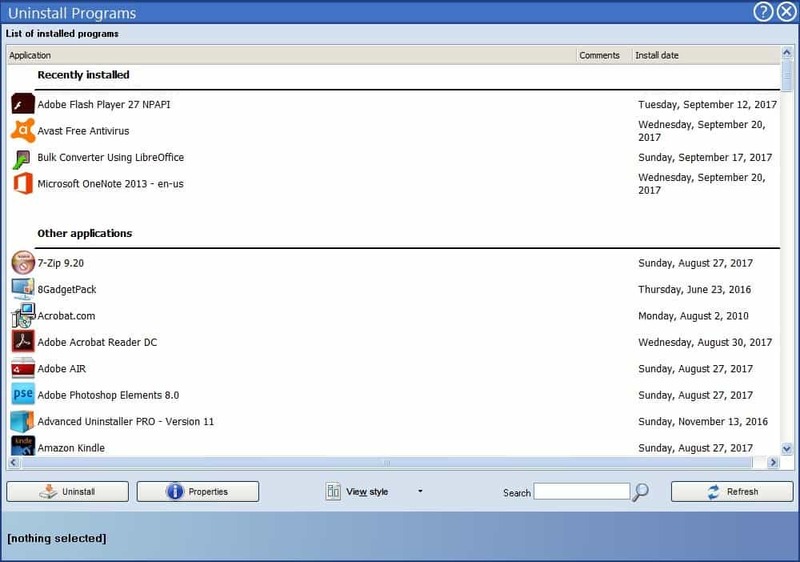 Open Advanced Uninstaller PRO’s setup wizard to add the software to Windows. Open the Advanced Uninstaller PRO window directly below. Click General Tools and select Uninstall Programs to open a software list. Select the program to uninstall, and press the Uninstall button. Select the After uninstall, scan the disk and program for registry leftovers option on the Confirm Uninstall window. Press the Uninstall button, and then click the Yes option to confirm. After removing the software, reinstall the program with its setup wizard. Third-party apps and scripts are often to blame for the 0xe06d7363 error. As such, restoring Windows to a restore point, running programs in Safe Mode and a clean boot are probably the most effective fixes. Updating drivers, utilizing the System File Checker, installing pending updates and Windows optimization software might also help fix the issue.